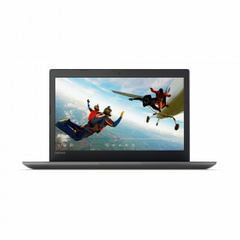 5% Cashback (CB) on laptops (max upto Rs. 10,000).&nbsp;Maximum 1 order per user. COD is not available on this promocode.